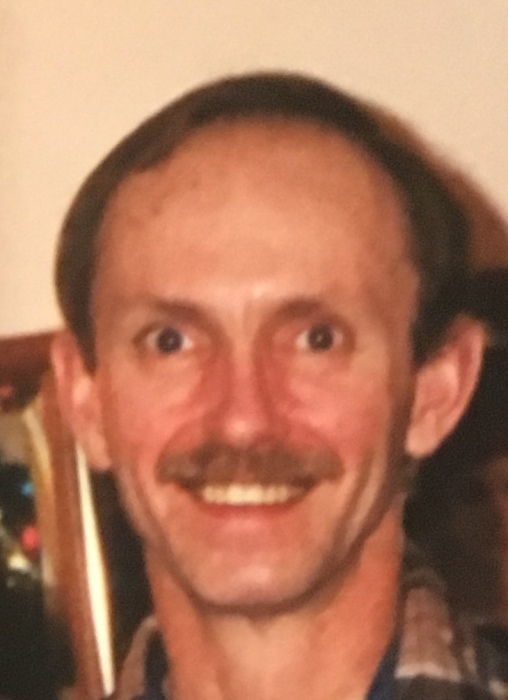 Timothy (Tim) P. Conner, 64, of Muncie, IN passed away Friday morning, March 29, 2019 at IUH Ball Memorial Hospital, with family by his side, after a long and courageous battle with COPD, and later, cancer. He was born August 17, 1954, the son of E. Cecil and Alice E. (Armitage) Conner. He was a 1972 graduate of Blackford High School. He received his Electricians degree from Ivy Tech in 1998. Tim worked for 3M in Hartford City for 37 years, and was a member of United Steelworkers. He greatly enjoyed spending time with his family, friends, and special neighbors. He had a great sense of humor, and a love for life. He leaves to cherish his memory his mother; two sisters, Ginny (Conner) Crone (husband, Joe) of Hartford City, IN, and Nancy (Conner) Hendershot (husband, Paul) of Lafayette, IN; sister-in-law Carmen Conner; aunt Libby (Conner) Rehse (husband, Bob); several nieces, nephews, cousins, and friends. And his special neighbors, Paige, Harper, and Johnny. He was preceded in death by his father; sister, Kathleen (Conner) Bedwell; brother, Keith Conner; and best friend Ed (wife, Jeannie) Howard. Funeral services will be held on Thursday, April 4, 2019, 10:00a.m. at Parson Mortuary, with Pastor Bruce Reynolds, Jr. officiating. A private burial service will take place at a later date.